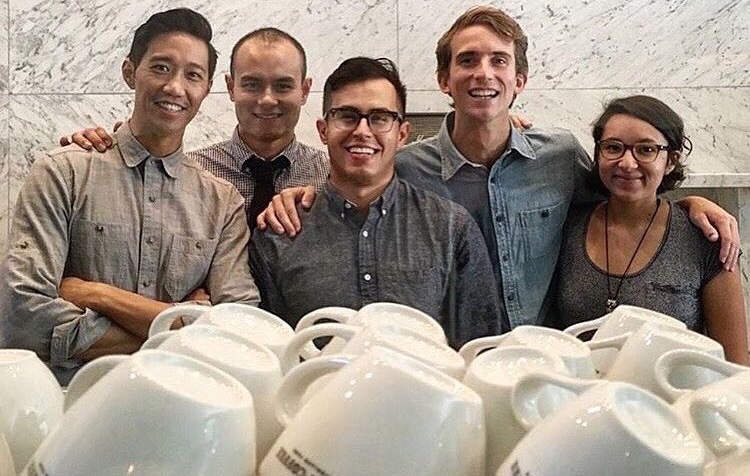 Highland Park, CA: Civil Coffee grand opens after a summer of building, handing out free coffee to locals and visitors and engaging its social media followers with short stories and posts of the neighborhood in which it enters. Find them, their Malkonig EK43 and Curtis Tower and Fetco CBS-2042e on North Figueroa Street pouring all kinds of brewed on the northernmost part of North Figueroa. Bedstuy, Brooklyn: The lifestyle concept store Sincerely Tommy, knows whats up. 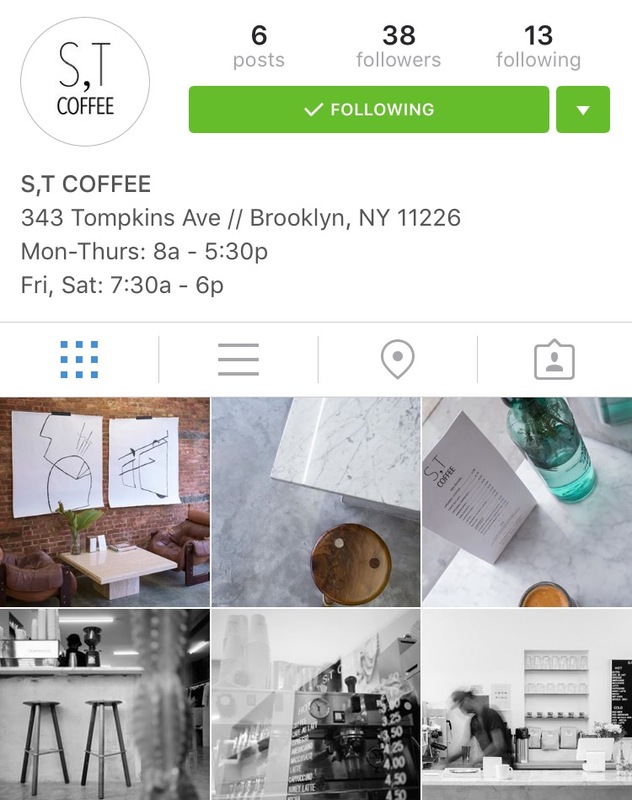 Already having an in-store coffee bar, this past weekend it officially launched an Instagram account for it called StCoffee_. And, if one didn’t know, an Instagram account makes a brand pretty official these millennial days. To kick off its visual presence it invited some friends, to document its space with some shots. This culture is sincerely, loving this idea. Surely, you’ve heard and have seen the slow integration of advertisements on the oft-sharing social platform Instagram. Some ads are so native to the culture of an Instagram post that one might not see the fine print and think of it as an ad. 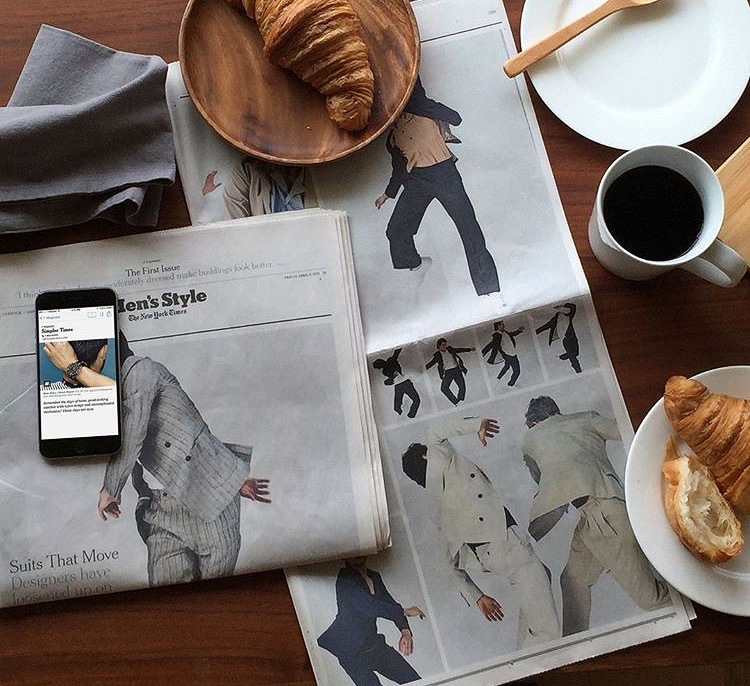 During some weekend scrolling, this culture stumbled upon The New York Times’ ad, which look like another Sunday morning flat lay of the paper and a spread of coffee and croissants. It was, and just happened to also be an ad for its subscription service. All this culture can say is, well laid. This entry was posted in blog and tagged civil coffee, instagram, new york times, sincerely tommy, stcoffee. Bookmark the permalink.